Hi You! Its been a while since we made our last post..very long actually. The company has been going through some changes since rebranding and that is what we’re writing about today. “We are excited to announce that we will be relaunching soon after a temporary closure. 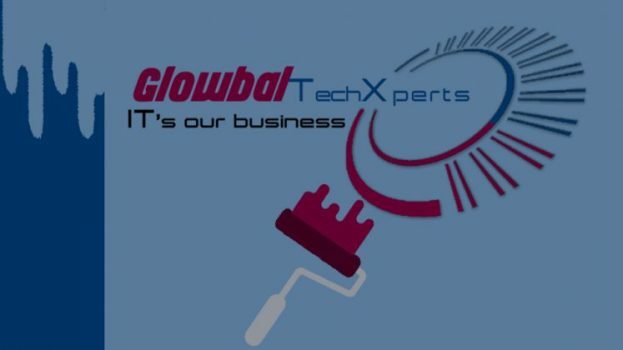 Since rebranding from Glowbal Technologies to Glowbal TechXperts Ltd, several changes have occurred. We’ve changed the way we work and our identity. Why? Well a lot has changed since 2015 and we think the new brand better reflects the work we do. 2016 was a busy year for us at Glowbal, and as we entered another year of trading we decided to freshen up our look. With a few changes in our business entity, we are now trading as Glowbal TechXperts. To reflect this change, we changed our logos and rebranded our website. Looking around our website you may see some of the changes implemented already. To kick things off, we spruced up the current website (temporarily) until we can get the new website fully launched. Along with this freshen up, we decided to introduce new divisions to our brand. This will help us serve you better with more innovative solutions cutting across different industries. The new logo for Glowbal TechXperts has been in use for a while now and you can say goodbye to the ‘rotated power switch’ looking logo that we created 2 years ago. It worked for a long time and we’re sad to see it go … but we’re even more excited to bring in the new. Change is good, and necessary. The new Glowbal TechXperts logo represents change, growth, and a brighter tomorrow. The iconic ‘text with a glowing halo’ brand mark uses simple, elegant aesthetics that will remain bold for a long time and be instantly recognizable. When you invest in web-based solutions, it’s really more than just a one-time purchase decision, it is like a long-term partnership. You are not just buying a solution for today, but investing in a solid product and the future proof company standing behind it. 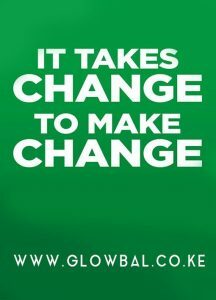 For this reason, we decided to overhaul our processes, our infrastructure, our identity and more painfully, our team. We are embracing those that will enable us serve you better into the future. We have already begun the process of switching out the old with the new … we expect to be fully transitioned in a few weeks. However, there is more to it than merely changing our identity – in the coming days we have a range of exciting news and updates planned."